Start taking classes at Pure Synergy Wellness Studio and other studios! There are no upcoming “RESTORE+RELAX” classes on this day. 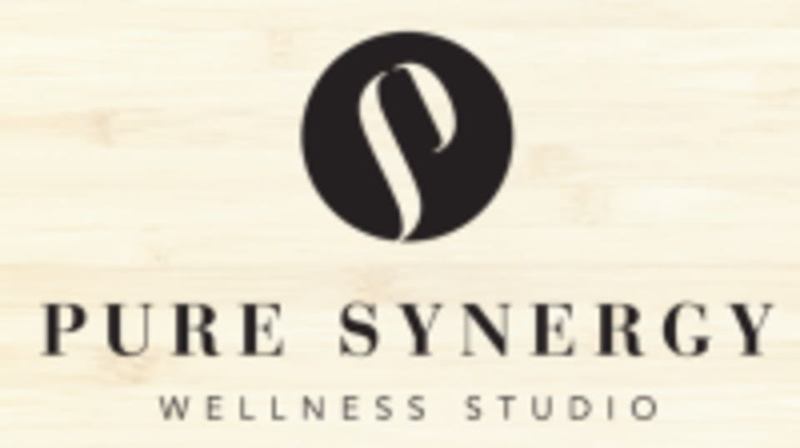 Pure Synergy Wellness Studio is located at 1440 Robinson Road #140, Corinth, TX.